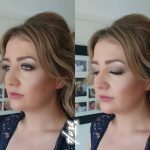 Huze Makeovers know that hair and makeup can play a huge part in your confidence, so let us ensure us create the perfect look for any special occasion. 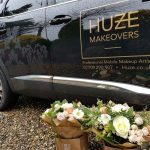 Huze Makeovers has a range of packages for different events, whether you are looking for makeup application, hair styling or both. 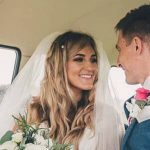 Whether you are graduating from university, having a day at the races or it’s your wedding day, Huze Makeovers will work with you to create exactly the look you want. We understand that makeup needs to compliment your features, outfit and type of occasion. From glamorous looks to vintage styling I can create that look for you. On your special day, a bride wants to feel her best. 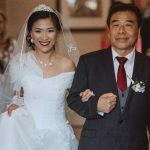 We offer hair styling and makeup application for your big day. We know how important this day is, so as part of your bridal package we offer a bridal trial. At this session we can talk through what you are looking for, sample products and have a trial of the make up for your wedding day. 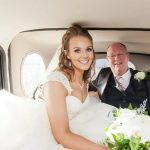 We offer makeup and hair styling services for the whole of the bridal party. We want to make the experience of getting ready for your big day as stress free as possible, so your bridal party can enjoy every moment. Makeup artistry is my passion, having been in the beauty industry for 8 years. Having gained a Masterclass Accreditation, whilst at Clinique I understand how to use beauty products in the correct way to make the most of natural features. The real skill in makeup artistry is to conceal the bad and accentuate the good, whilst maintaining a natural appearance. I offer makeup lessons to share some of the tips and tricks I have learned over the years. At a Huze Makeover tutorial session, I share skin care and maintenance advice, as healthy skin provides a good base for makeup. We cover makeup application and the different methods of application. We encourage you to bring the makeup products you use along with you, so we can show you how to get the most out of them. To help you recreate the looks we cover in the lesson, you get a face chart to take away with you so you can match colours at home. and across the surrounding areas. 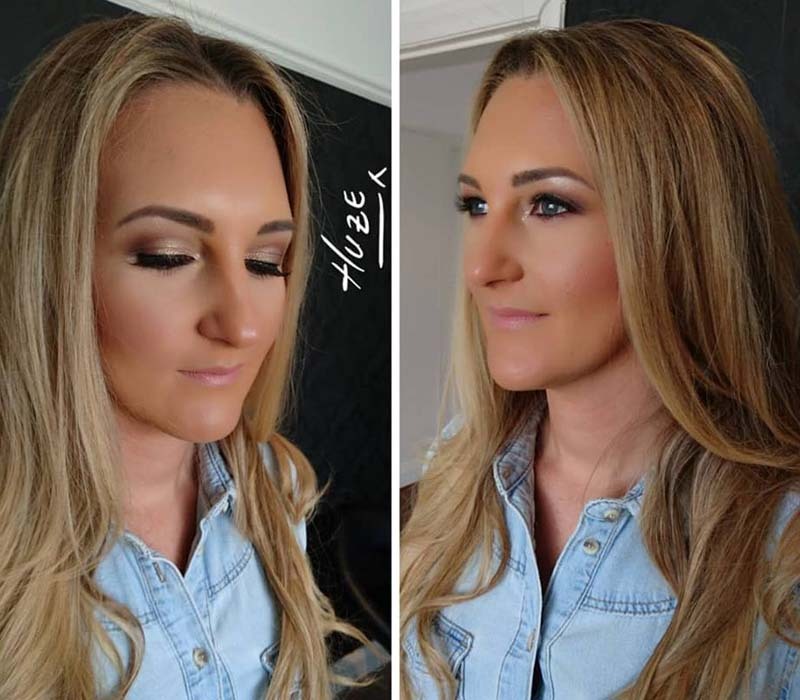 If you are interested in our makeup artist services in North Wales or have any questions, call us on 0770 9290 907. Alternatively, you can email Fana at info@huze.co.uk and she will get back to you as soon as possible. 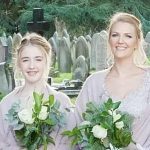 We provide wedding makeup services across Wirral and the surrounding areas.